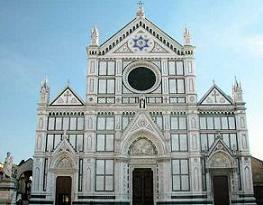 It was begun in 1499 following a design by Cronaca and finished at the beginning of the XVI century and then restored in 1881. 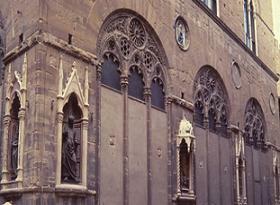 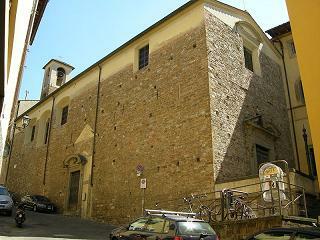 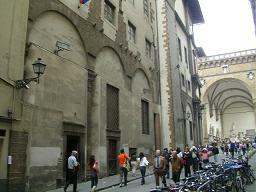 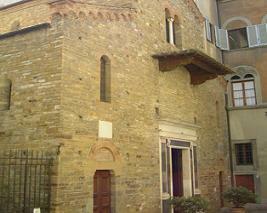 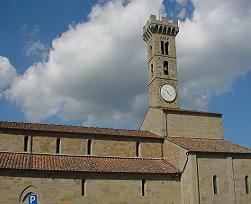 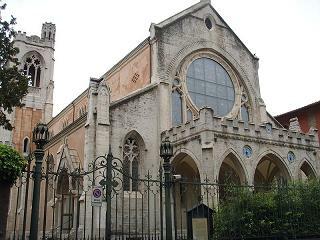 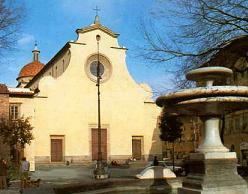 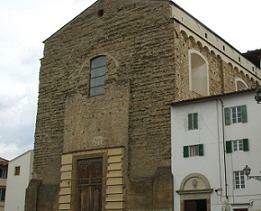 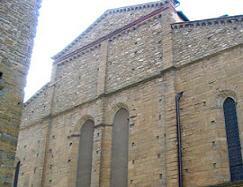 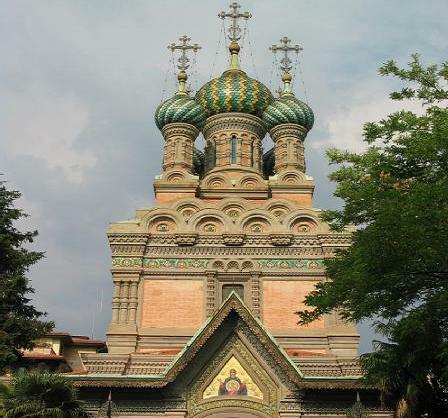 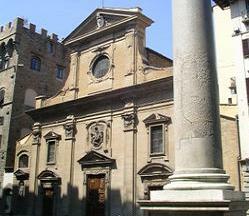 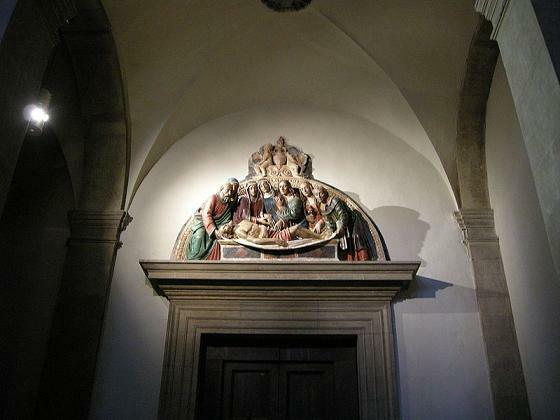 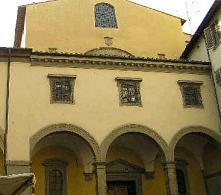 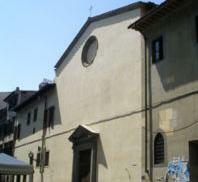 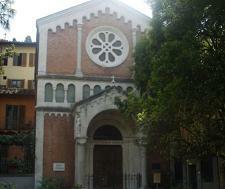 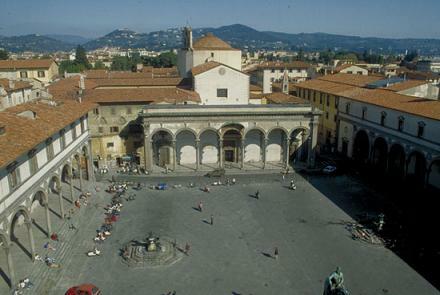 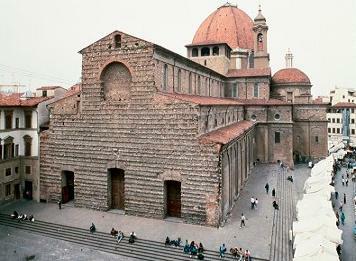 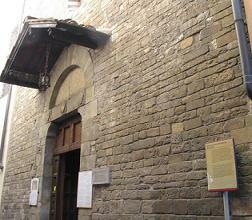 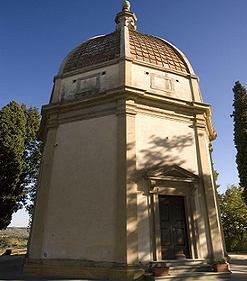 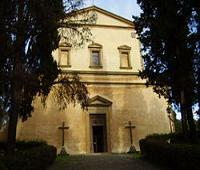 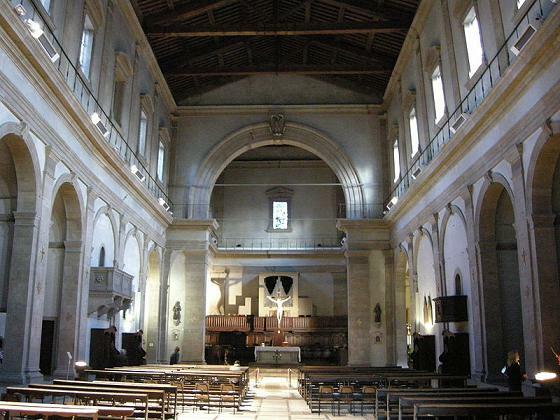 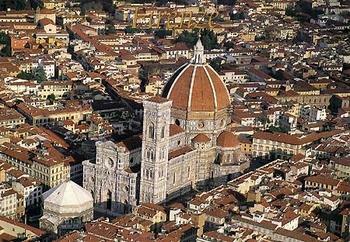 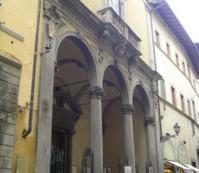 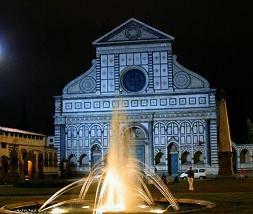 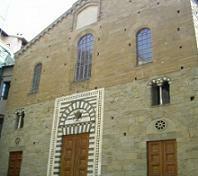 The facade, in Renaissance style, is very simple as well as the interior with only one nave. 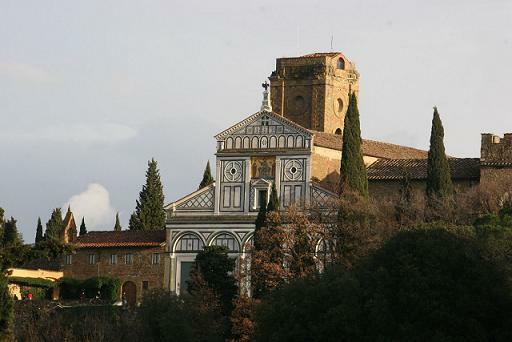 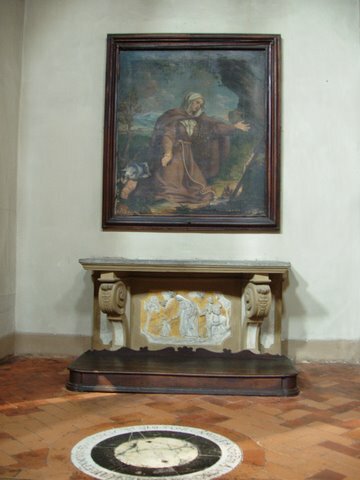 In the convent of the XV century,the cloister is worth to be visited. 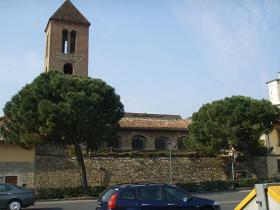 Via monte alle croci; from piazza Ferrucci, through viale Michelangelo.